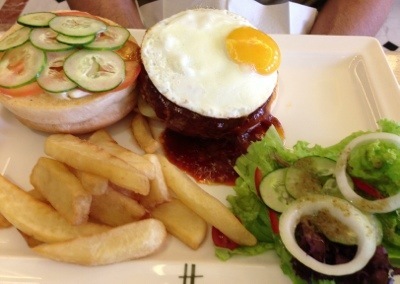 Getting a simple ala carte dinner during the Ramadan month is pretty hard to come by in most hotels. This is because Ramadan is time for the hoteliers to cash in on the all-you-can-eat-iftar-buffet. 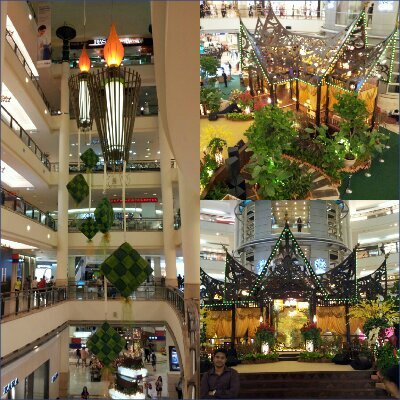 The iftar buffet is a lavish affair and very popular so advanced reservations are required. I gather that most companies are also using Ramadan as company dinners as well. However, doesn’t this debase the religious purpose of fasting for spiritual purification into a simply indoctrinated practice of not eating during the day for fear of prosecution by the religious police turning into food-frenzy come sun-set? This is also not particularly healthy. 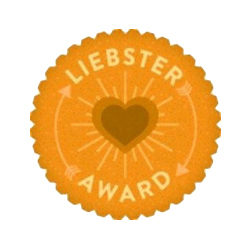 Moreover, I was unsettled by an article that a friend of mine sent me the other day. Non-Muslim students eating in the toilet? That is simply a no-no… Check out the link here for the complete story. In a seemingly peaceful multi-cultural country like Malaysia, one would expect harmony and tolerance but unfortunately tensions on the racial divides runs underneath. 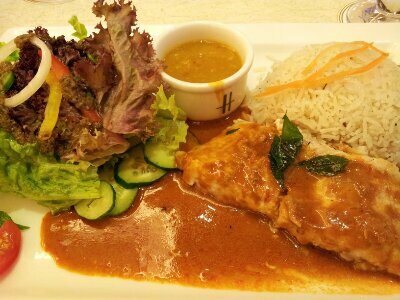 Anyway, without digressing further, off to my Sundown Set-dinner at the Harrods Cafe in Suria KLCC. 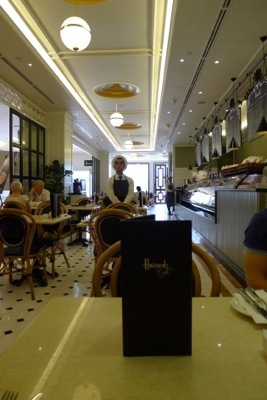 Among all the cafes in KLCC, I particularly like Harrods Cafe for the clean and bright ambience. There is a bit of a posh English expat touch to the interior from the white-washed timber panelling, tiled floors, cane chairs, quirky Harrods boater hats that the wait-staffs wear, down to the cutleries and china! 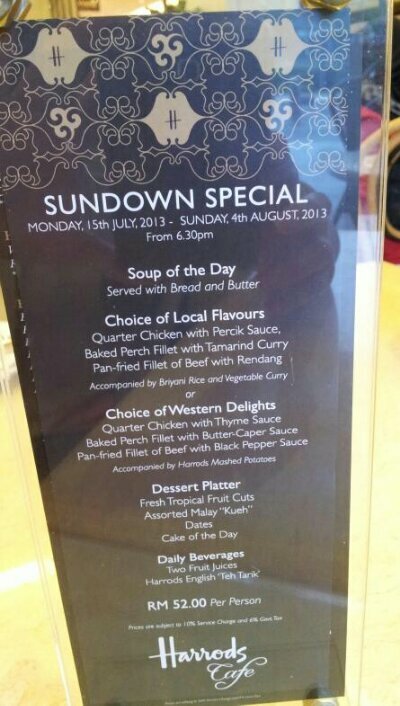 Sundown Set Dinner @RM52 per person. 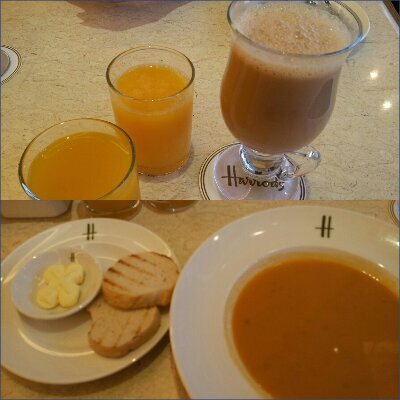 First to arrive were 2 types of juices – mango juice, orange juice and a mug of English Tea Teh Tarik. Apparently, this English Teh Tarik is only available in Malaysia! We were suprised that they all came at once. As usual, the drinks were overly sweet, however in the break fast context probably to give the much needed energy boost after a day of fasting, I presume. I like the ‘teh tarik’ (pulled tea) which has a frothy head, I particularly like the tannic vanillin tea taste. A short wait later, our soup of the day, the pumpkin soup arrived with some toasted bread. 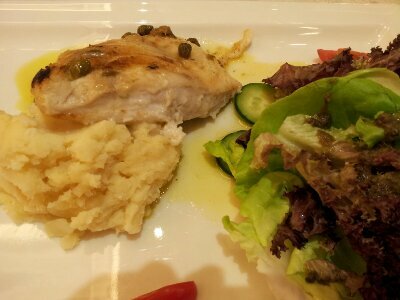 The server very nicely cracked some black pepper over it. Service was very slow that night, and I noticed the Muslims were all not eating. They were only drinking the 3 drinks and eating the dessert platter, which I found odd. Then at the stroke at 7:30pm, the in-house speaker piped in the evening prayers. 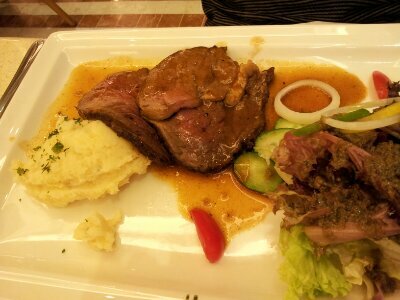 From then on, the service caught up, and we got our mains. I chose from the Local Flavours which came with biryani rice. 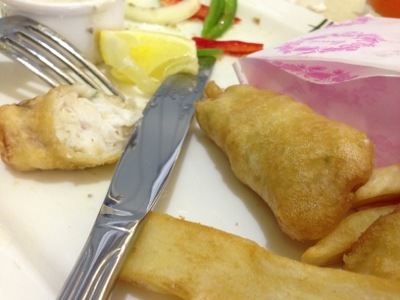 My lukewarm perch fillet was accompanied by the tamarind vegetable curry, which was very ordinary. However, I like the dhal curry sauce in the small pot which has a strong nutmeg flavour in it. 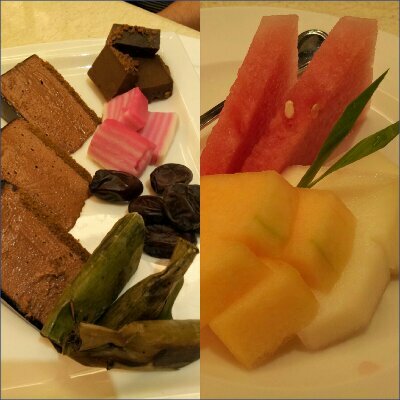 Ending our dinner, we have 2 courses of desserts! I don’t particularly like the local desserts. The melting chocolate mousse cake was a disappointment. The other 3 types of savoury-sweet local kuihs were an acquired taste. 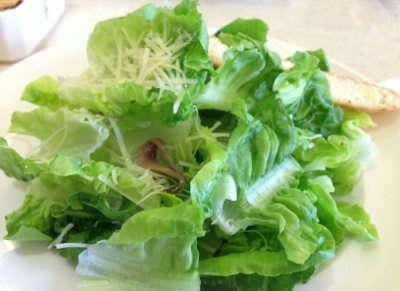 The smallish Caesar Salad with anchovies and bruchetta. 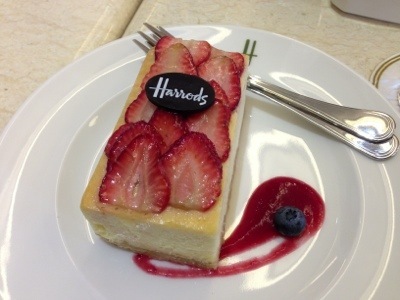 Honest-to-goodness, old fashioned Strawberry Cheesecake which is very popular and tasted fantastic. This entry was posted in Kuala Lumpur, Restaurant Review, Suria KLCC and tagged Caesar Salad with Anchovies, English Tea Teh Tarik, Harrod's Cafe, Iftar, Ramadan, Set Dinner, UMNO's Toilet Politics. Bookmark the permalink.